Vlad Wieckowski has seen better days. With only the clothes on his back, he's out of gas, out of money, and out of luck. That little sh*t Henry Winkle is at it again, and this time he's got warehouses full of toxic gas at his disposal. Can anyone stop his evil plot to gas the world? By his letter he is known. W for Wacky. W for Wicked. W for WTF?! Will the indelible sh*thead get his revenge? Or is mankind totally f**ked? 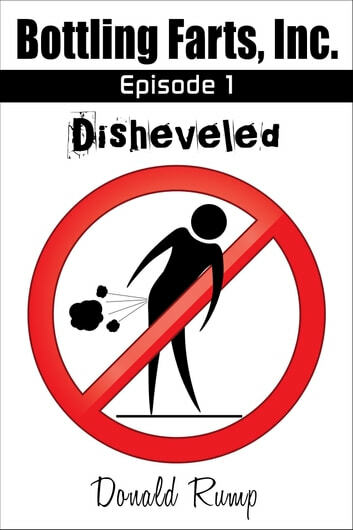 Disheveled is the first episode of a serial, created specifically for the Eight Hour Fiction Challenge. Each installment is approximately 3,000-4,000 words. Is it evil not to be sure? 101 Dirty Adult Jokes! - Funny, hilarious and downright rude!